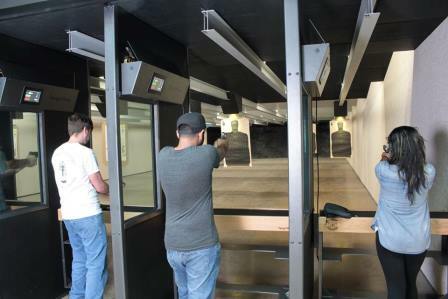 We are a shooting range and firearms store offering a unique experience. 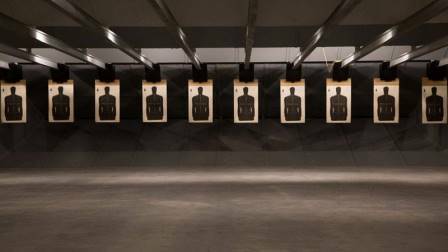 Our range is a state-of-the-art 16 lane, 25 yard range and is proudly made in the USA. Our goal is to provide high quality shooting and shopping along with the very best training in a safe, relaxed atmosphere. 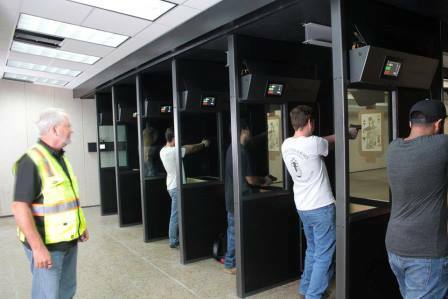 We also have a large meeting room available and NRA certified instructors on staff. 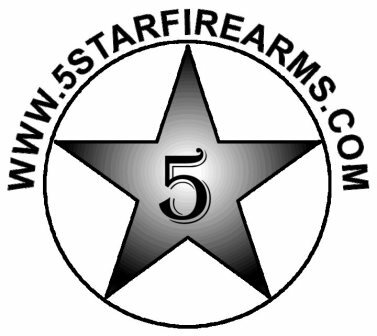 5 Star Firearms is also the manufacturer of the world's finest speed loaders.